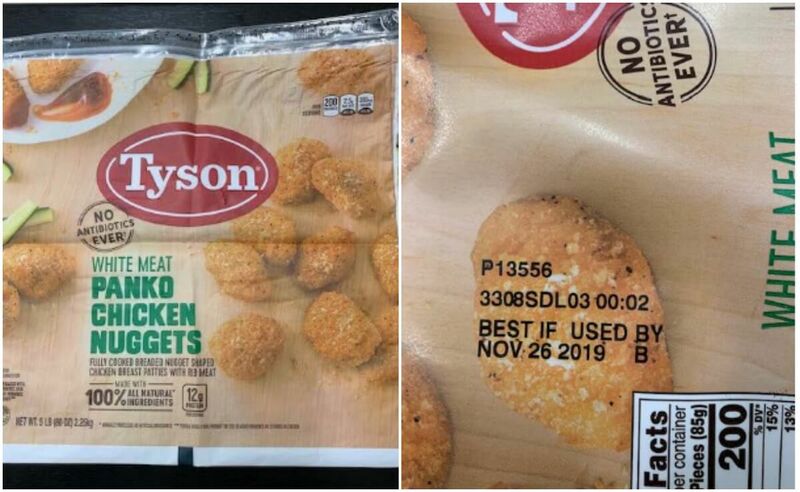 Tyson Foods Inc has recalled approximately 36,420 pounds of chicken nugget products that may be contaminated with rubber. They have establishment number P-13556 inside the USDA mark of inspection. They were shipped nationwide. Customers complained of materials in their chicken nuggest and the FSIS was notified on 1/29/19. No confirmed adverse reactions were reported. FSIS urges you to check your freezers and to not consume them. Throw them away or return them to the place of purchase. Keurig Single-Serve K-Cup Pod Coffee Maker $79.99 (Reg $139.99) + Free Shipping!